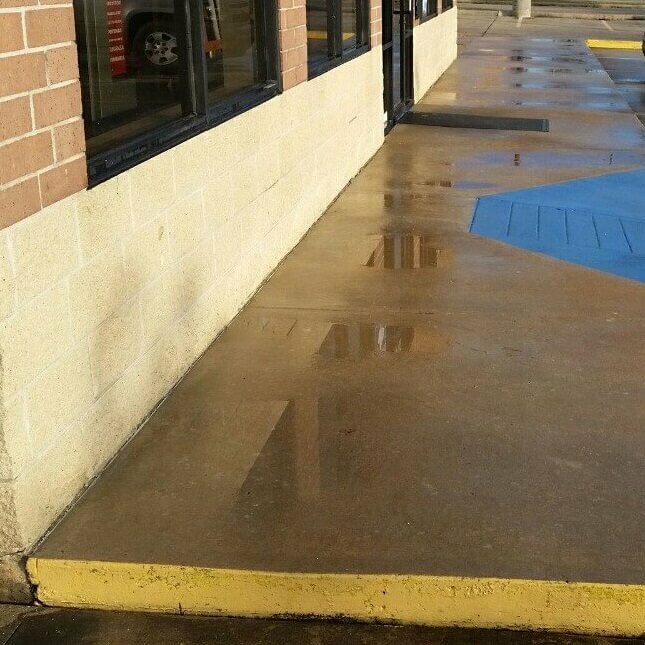 Pressure washing cleaning services, Spring and Woodlands Texas! We take on the “PRESSURE” so you don’t have to! QUALITY PRESSURE WASHING CLEANING SERVICES! 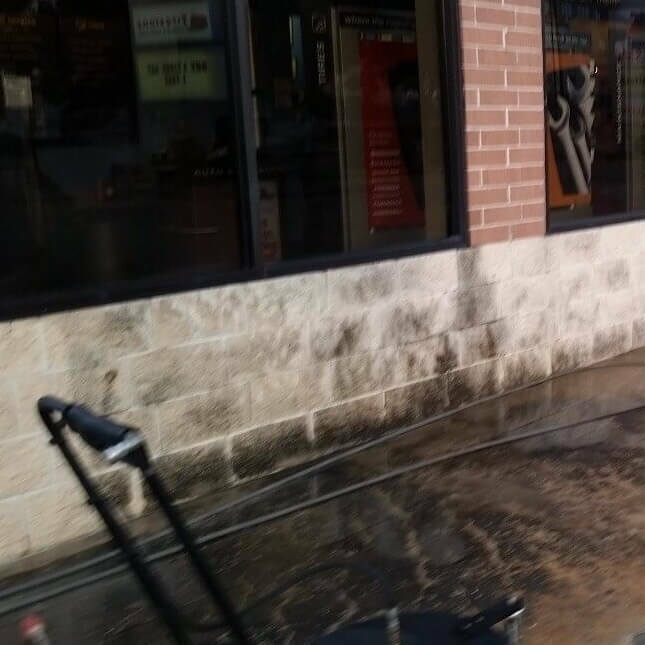 We take great pride in offering pressure washing and window cleaning services on your property in Spring, The Woodlands, Conroe, and surrounding areas to ensure the highest quality of work and level of service to all of our clients. YOUR COMPANY OF CHOICE FOR ALL PRESSURE & POWER WASHING NEEDS! Using professional pressure washing techniques and equipment to effectively and safely clean all surfaces. We want your home and business to be as clean as possible. 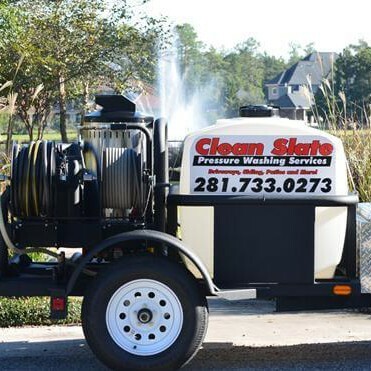 Please consider Clean Slate Pressure Washing Services LLC when its time for you to consider a pressure washing contractor. We focus on providing your home and business with a wide range of worry free services to clean and remove mold, mildew, dirt, and grime on surfaces from concrete, brick, stone, and all types of siding. Not all stains can be removed; oil, rust, and hard water stains can be impossible to remove completely. We will use all methods available to safely extract tough stains as much as possible. ** We do not save or re-use your information. We hate spam just as much as you do! Dan does a great job! He's Very thorough and has very reasonable prices! Always prompt and courteous! 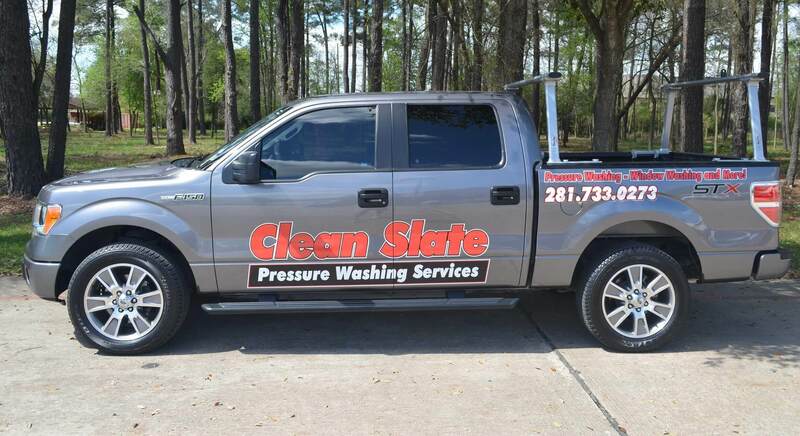 Clean Slate has the best reputation around the woodlands! I love their work and my friends do too. I highly recommend them, they are honest and don't try to overcharge you and do superb work! It was truly a pleasure to work with Dan - he is professional, honest, reliable and did an outstanding job. 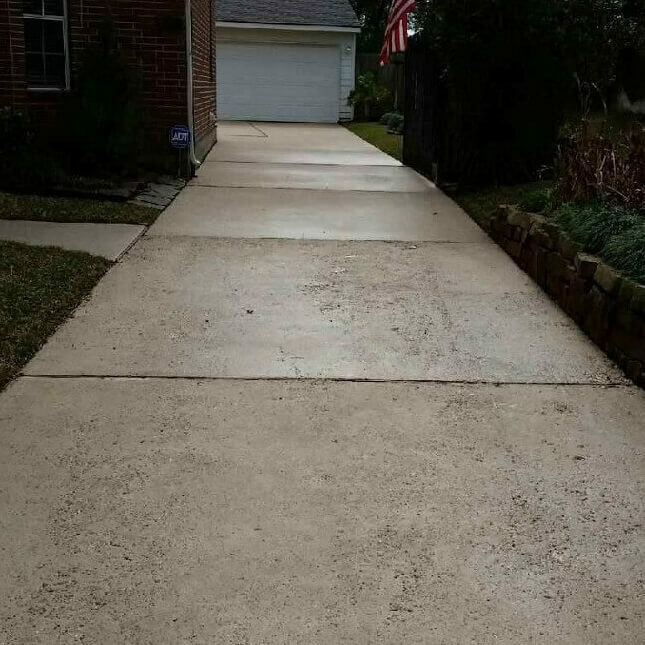 I cannot get over what a difference a clean driveway makes to the look of the whole house. He cleaned our flagstone patio as well and it looks brand new. 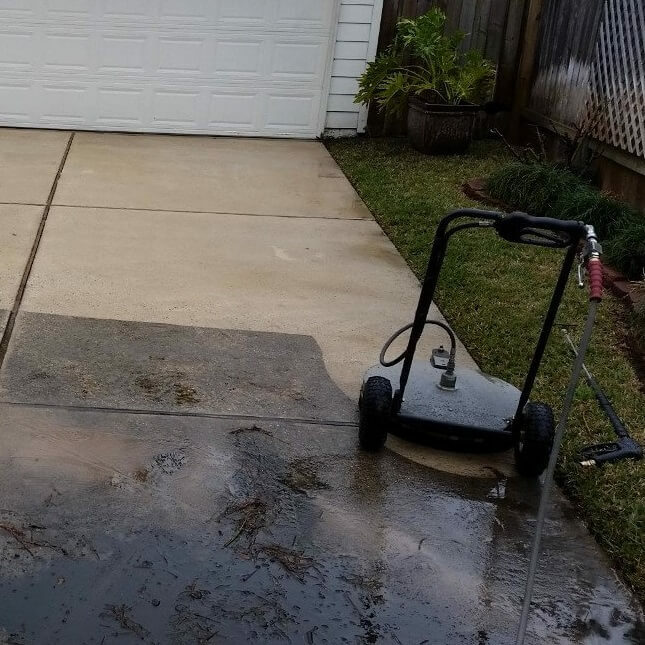 I reviewed pressure washing companies in the Woodlands area to do a lot of work for me on a rental house I still have there. It was time well spent. Dan came out early in the morning and spent all day pressure washing the driveway, walkway and pool area. He also cleaned some heavily mildewed areas on the brick around the house and window sills as well as many "mud dopper" spots underneath the porch areas. 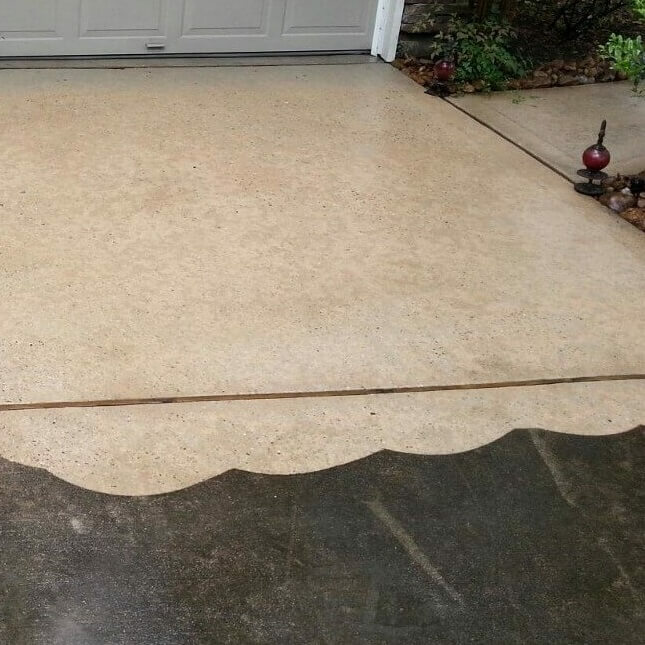 He pretty much did the mud spots by scrubbing them and a light water pressure application to prevent damage. Plus I had him clean the gutters. Dan spent the entire day completing the work. I don't even think he took a break! I couldn't have been more pleased with the job. 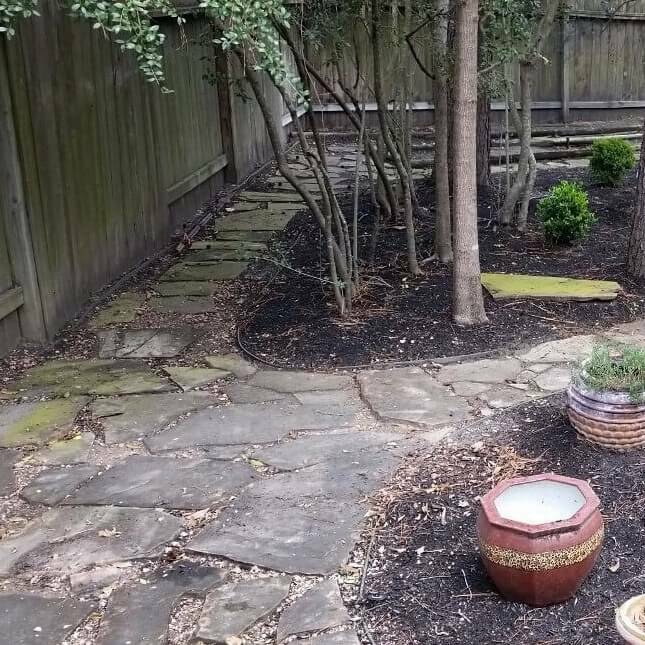 Even though it wasn't in the estimate, he pretty much pressured washed all the brick area on the house so it "looked the same". When completed, it looked as though the house had been painted! Had I known what a difference the work would make, I would have done it a long time ago. Dan's cost was so reasonable for such a superb job, I gave him an extra $100 and still feel I got an incredible deal! Thanks Dan! 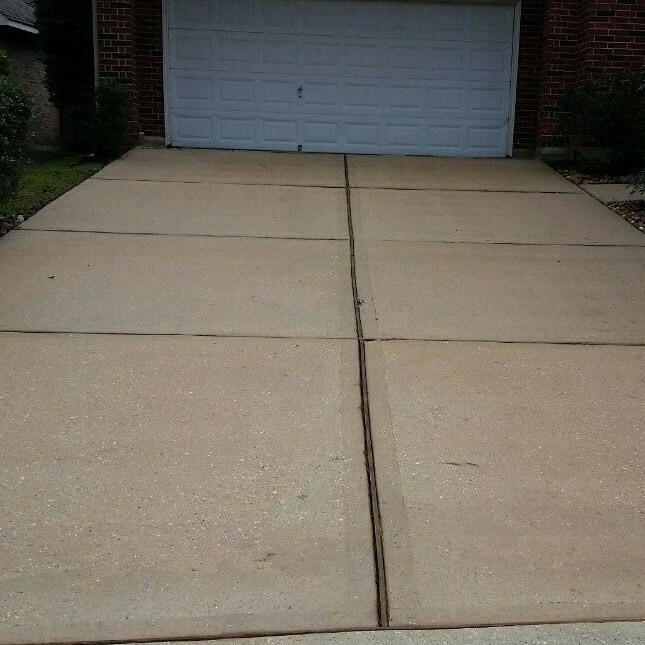 Pressure washed driveway and soft-washed trim on house. Also washed windows inside and out. Everything looks great! Extremely professional and reliable.! This is our third time to use clean slate. They are always prompt, efficient and very professional. They do an excellent job at cleaning our driveway, retaining walls, pool deck, stucco and windows. We count on them to do our annual spring cleaning and they are always reliable and make our home look brand new. I highly recommend them. Thanks Dan for a superb cleaning job on the back patio etc. today. Will be calling you again as needed. It all looks new again! I highly recommend Clean Slate this is my second time using Dan for my windows and as always excellent results and great customer service. If you want the job done right every time, Dan is your go to guy!!! I would highly recommend Clean Slate after using them this week. Dan Hansen responded quickly to assess my needs and provide a quote for services. He power washed my entire house, driveway, and back patio. He did a great job. My house looks like new. Dan was professional and a pleasure to work with. I will definitely use Clean Slate again in the future. Dan does a great job!! I now have to wear my sunglasses in the driveway!!! 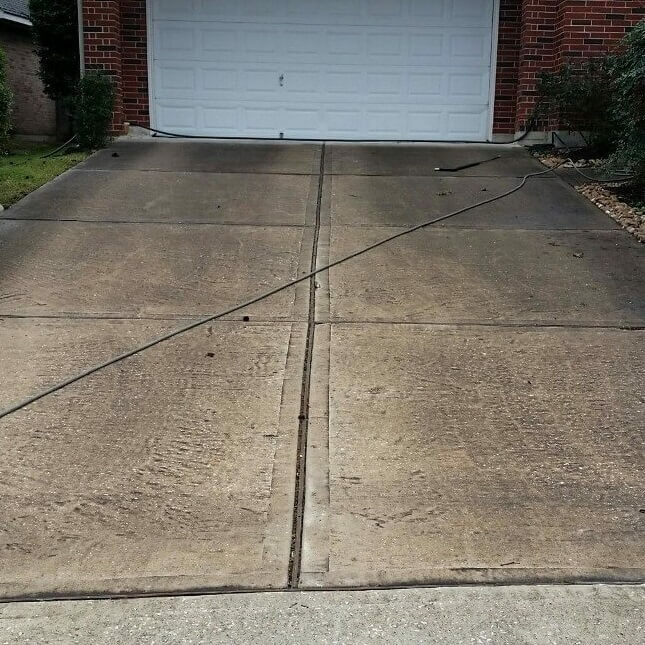 I recently contacted Clean Slate to have my drive way pressure washed as it was just looking horrible. 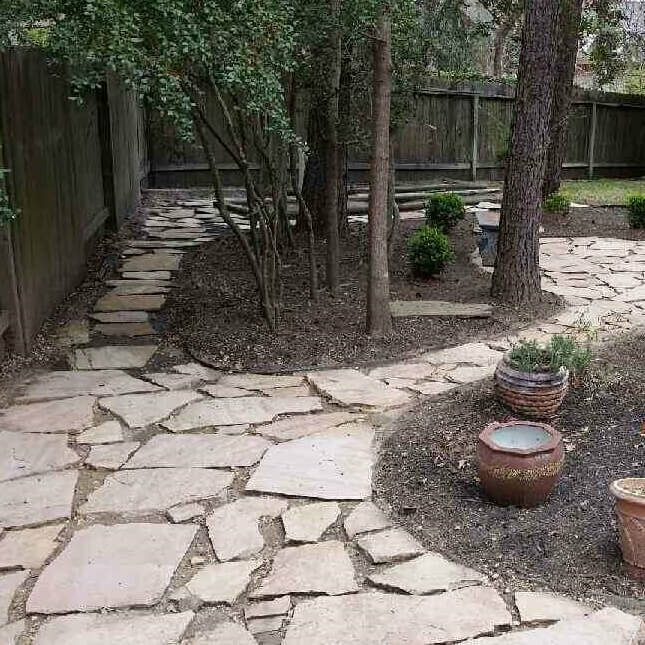 He did such a great job with my driveway and side walks that I ended up having him do the front of my house and backyard patio. I am still amazed at how much better my house looks from just pressure washing it. I had tried in the past to do it myself and it never turned out as good as he did it. I would highly recommend Clean Slate to anyone looking to have some pressure washing done. 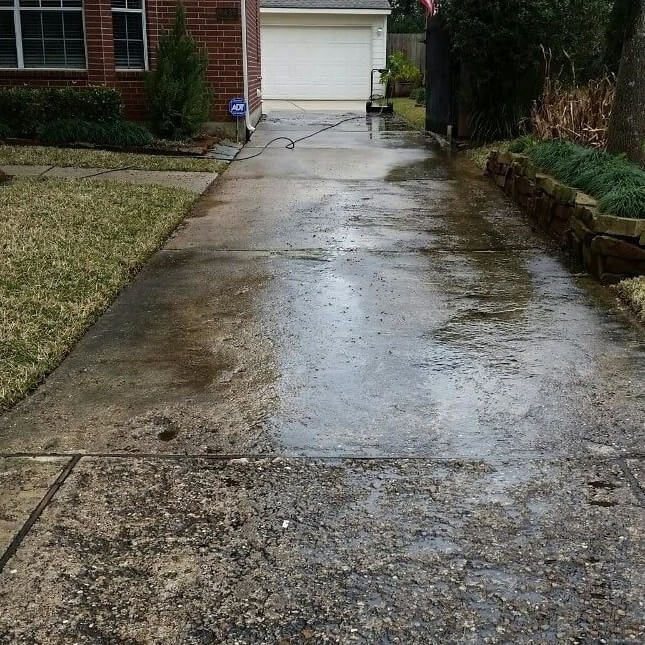 We provide worry-free pressure washing to remove mold, mildew, algae, dirt, and grime from driveways, sidewalks, siding, patios, fences, and more. Cleaning of storefronts, pool decks, playground equipment. We also do complete window cleaning. WE TAKE ON THE PRESSURE SO YOU DON’T HAVE TO!